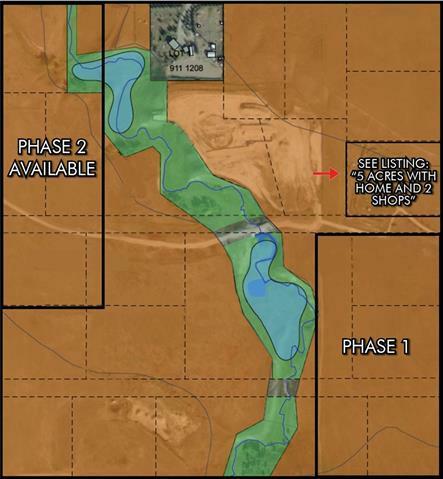 PHASE 1 - 2.5 Acres future Commercial Industrial land in new South Carstairs Business park. Paved roads within development, limited service and low development levies.Concept plan and subdivision being applied for. Approved uses will include recycling, Cannabis production and sale, equipment, pipe and RV storage. Listing Realtor has interest.